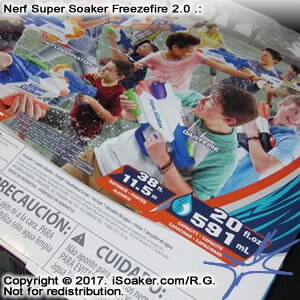 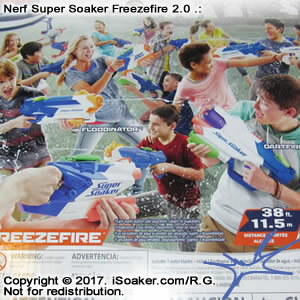 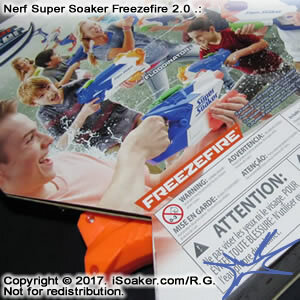 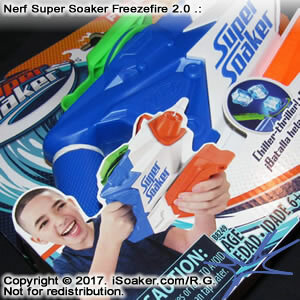 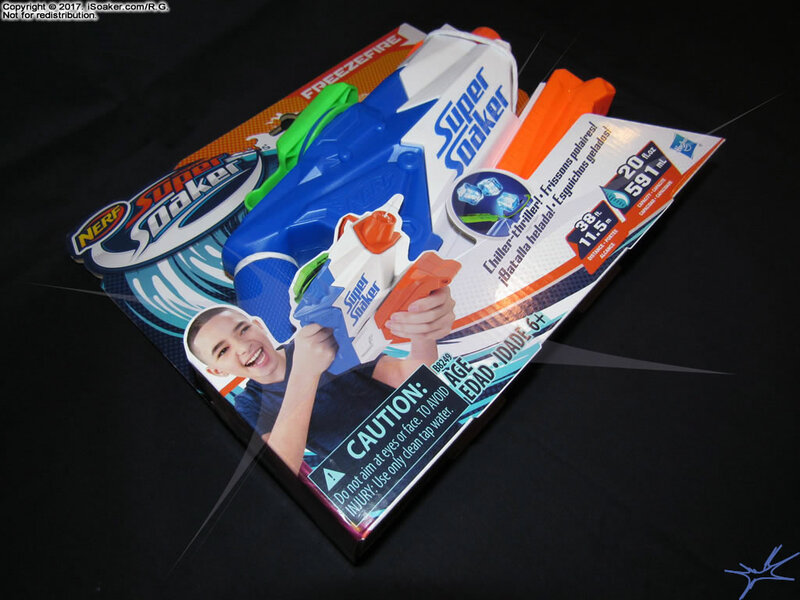 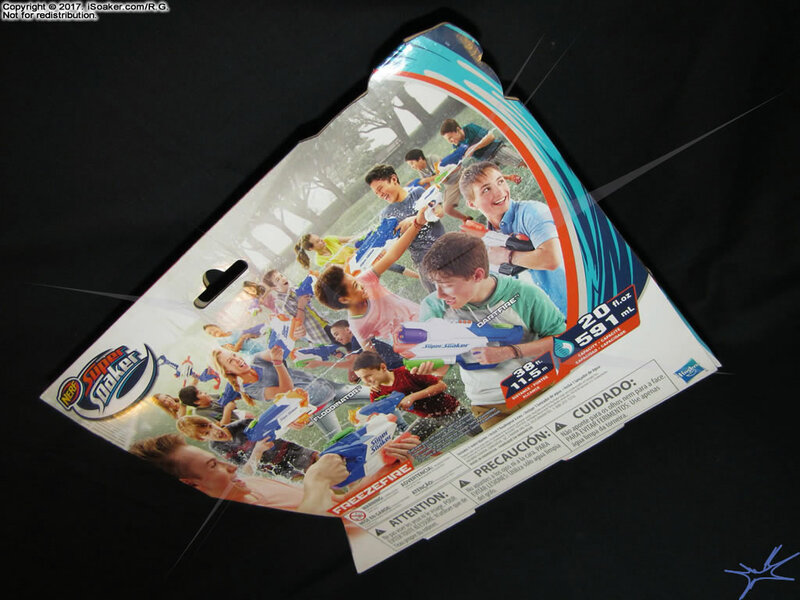 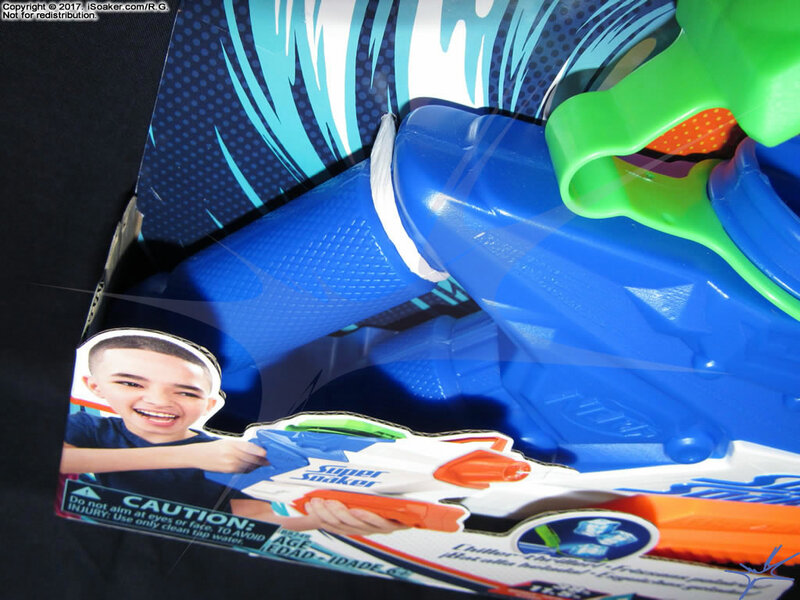 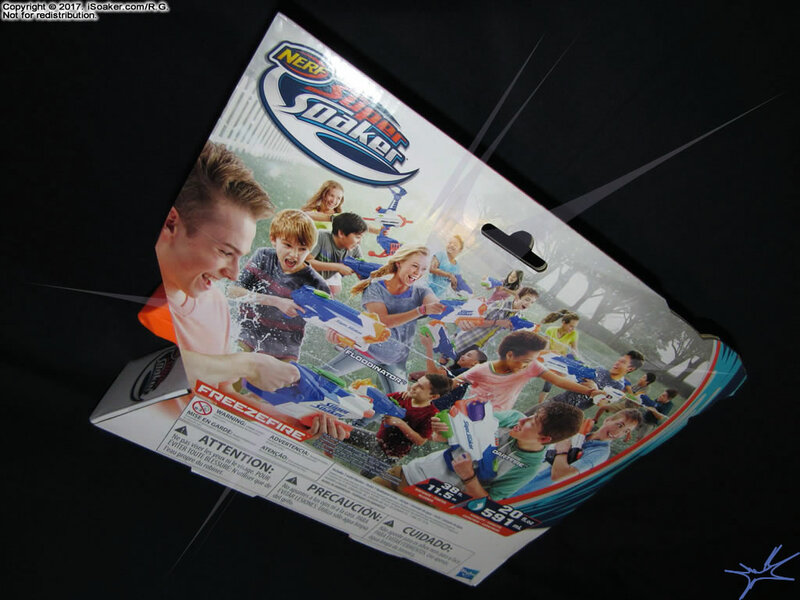 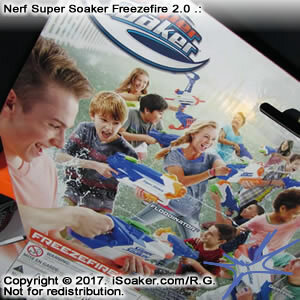 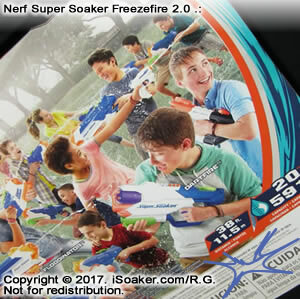 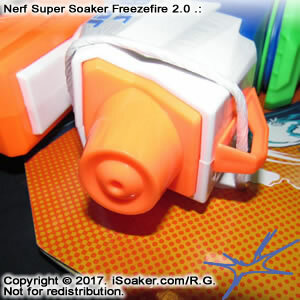 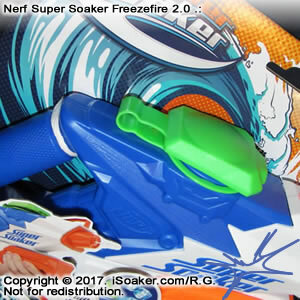 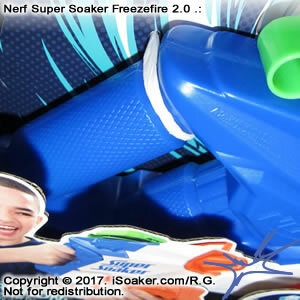 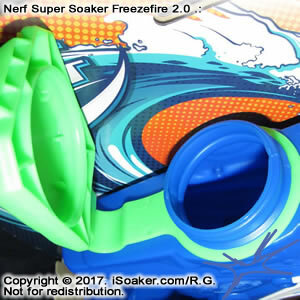 The Nerf Super Soaker Freezefire 2.0 is a pump-action water blaster from Hasbro Inc. for 2017. 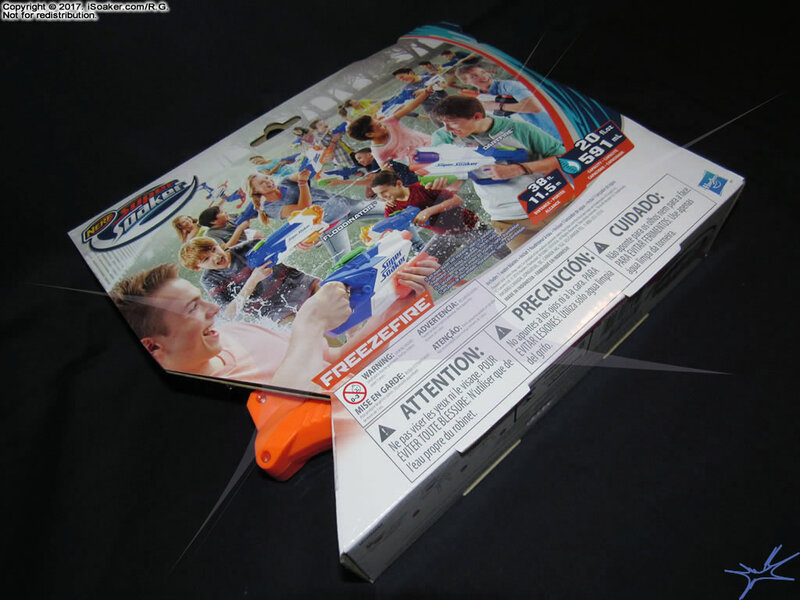 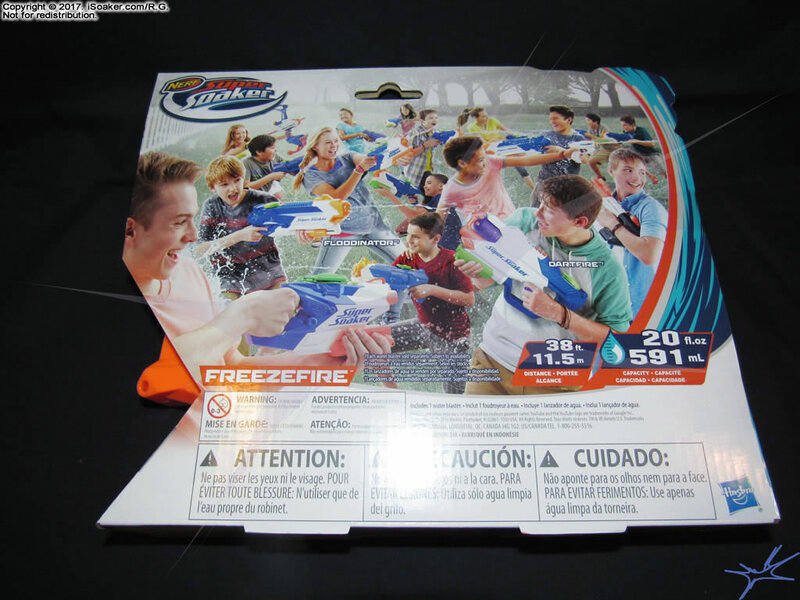 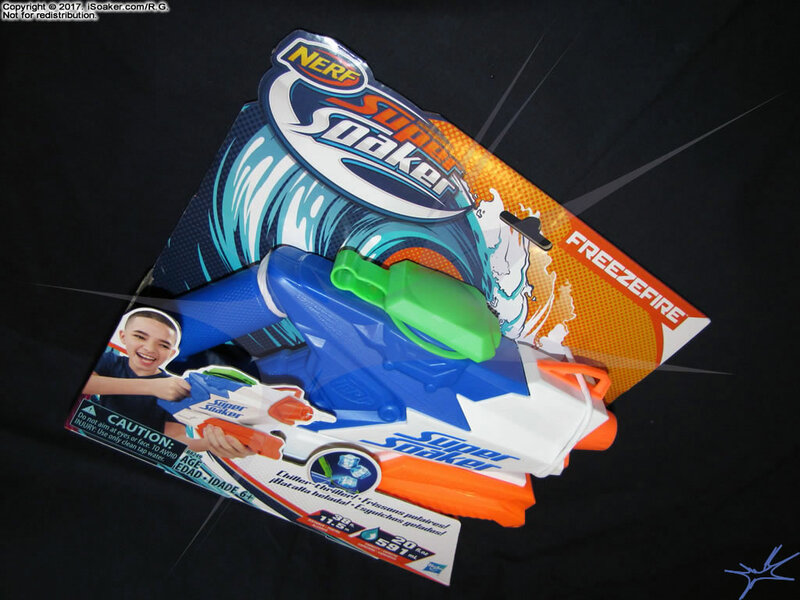 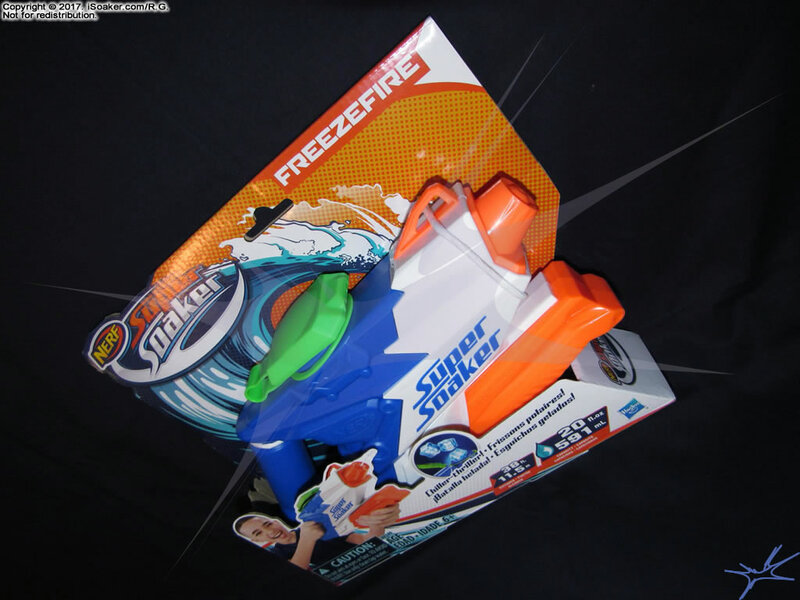 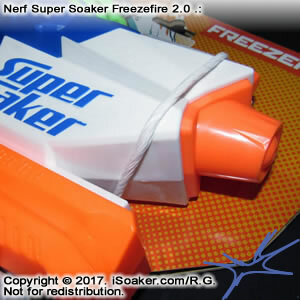 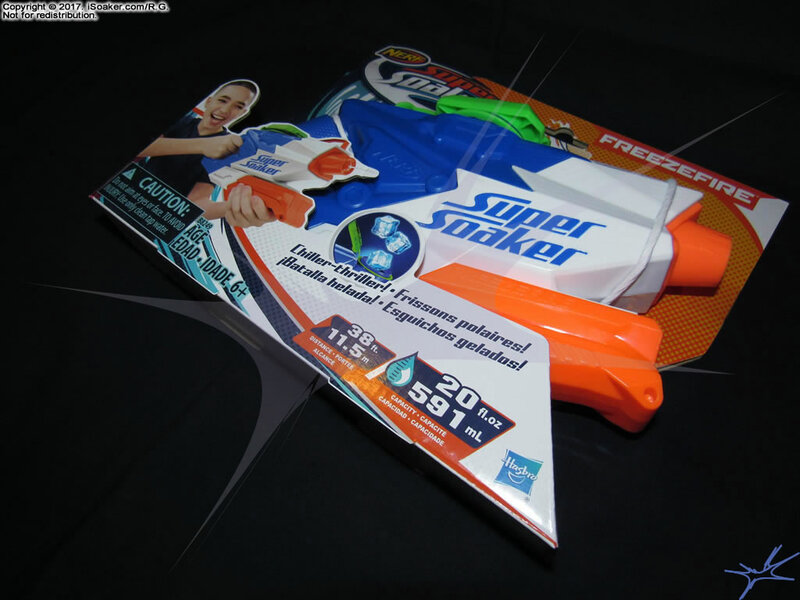 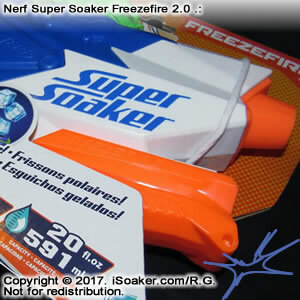 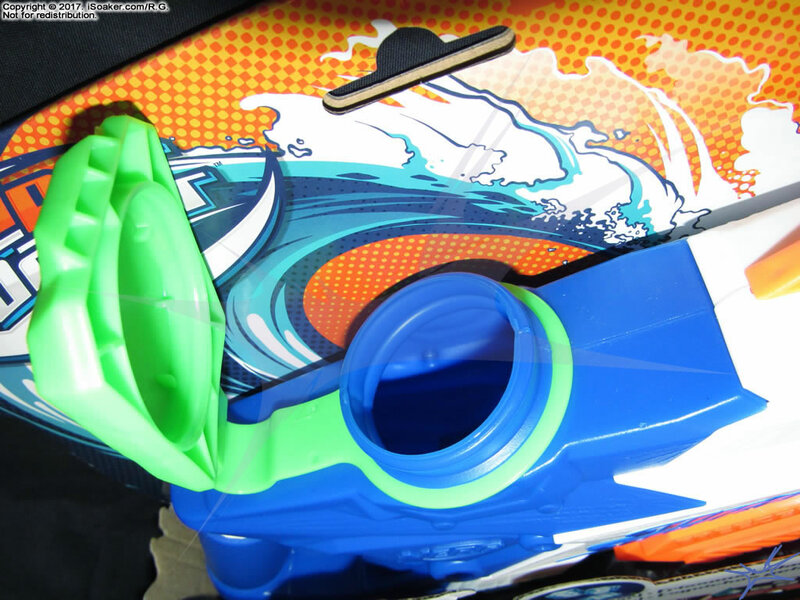 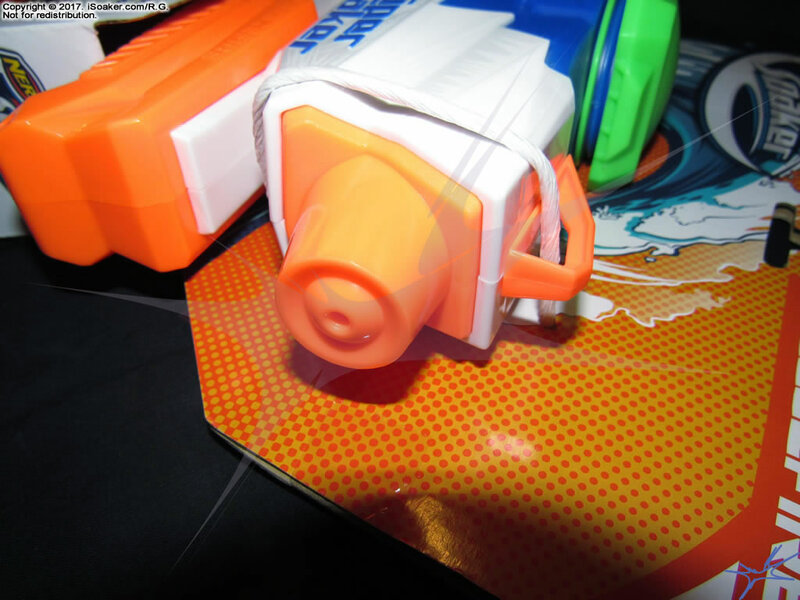 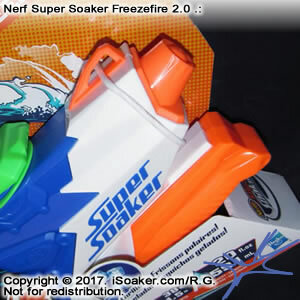 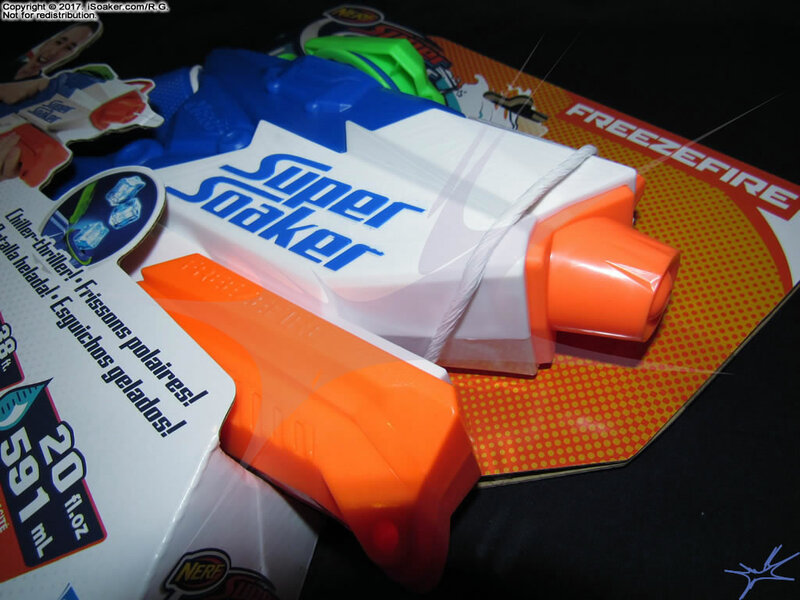 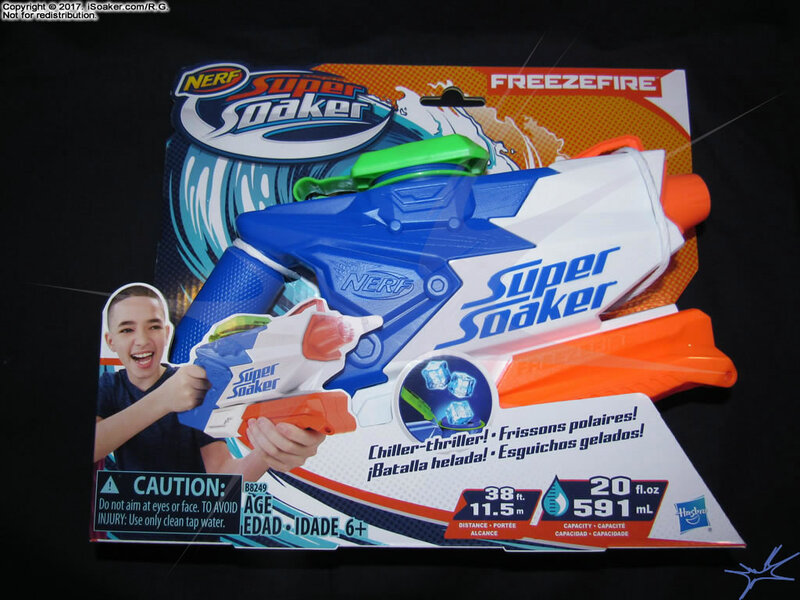 It appears to be a re-styling of the older 2014 Nerf Super Soaker Freezefire. 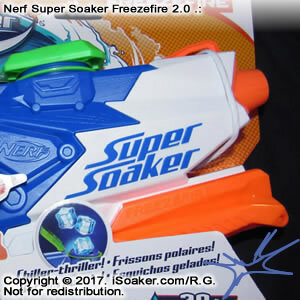 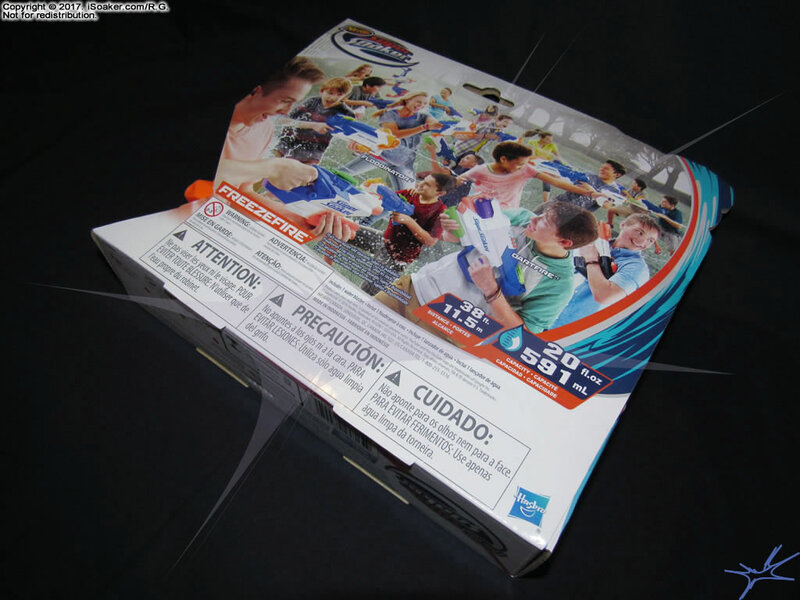 More information will be posted about this blaster once available.